The Duluth Seaway Port Authority has announced that Grand Rapids native Jayson Hron has been named Director of Communications and Marketing. 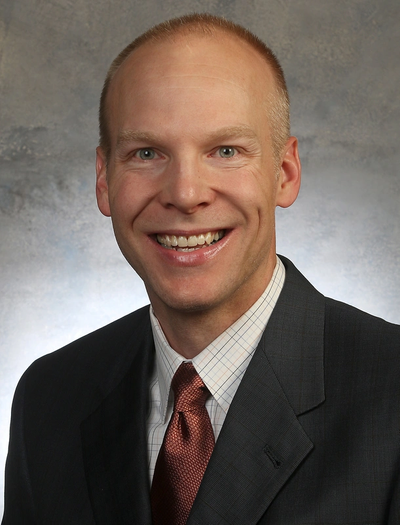 He returns to Minnesota to join the leadership team effective February 1, 2019. In accepting the communications and marketing post at the Port Authority, Hron will succeed Adele Yorde, who has served the organization as public relations director since April 2008. Hron has volunteered at the Rocky Mountain Field Institute and the Care and Share Food Bank in southern Colorado. He also has been a volunteer coach for youth baseball, softball and lacrosse. He and his wife, Jennifer, have two daughters.